Tired of searching for makeup that truly compliments your ethnic or mixed-race features? Join our Proud Beauties Makeup Club to receive special cosmetics selections — hand-picked for your skin, undertone, and style — conveniently delivered on your own schedule. As your personal makeup consultant, we take the guesswork out of choosing the looks and colors that make you look your best. So your cosmetics deliveries are guaranteed to make your skin glow, eyes pop, and smile sparkle. Plus you'll receive VIP membership perks, including exclusive savings, new product samples, makeup tutorials, and ISC event invitations. The only thing you have to worry about is responding to compliments! You choose the makeup looks, membership level, and delivery schedule. As your personal makeup consultant, we hand-select cosmetics that match your preferences, skin & undertone — so your customized deliveries are 100% you. As a club member, you'll unlock exclusive savings, new product samples, makeup tutorials, and ISC event invitations. You'll also receive the first chance to enter our contests and giveaways. In short, you'll experience 100% VIP. We offer high-quality products at bargain prices because we want to do everything we can to help you be proudly beautiful. First-class makeup that doesn't break the bank and includes a satisfaction back guarantee? 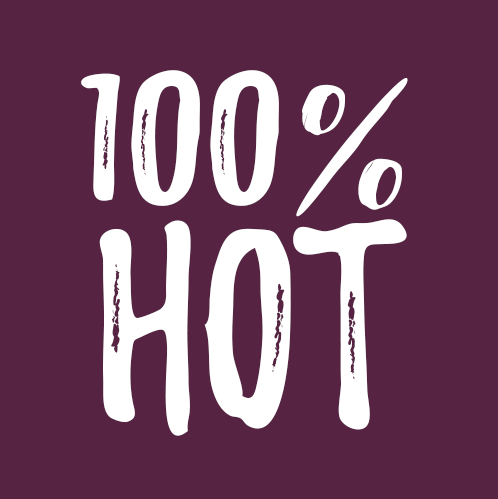 We call that 100% hot! With each delivery, you'll receive 10+ full-size makeup products and tools hand-selected to match your undertone, skin tone & type, and makeup preferences. As your personal makeup consultant, we take the guesswork out of choosing the looks and colors that make you look your best. Plus you'll receive VIP membership perks, including exclusive savings, new product samples, makeup tutorials, and ISC event invitations. Satisfaction Back Guarantee: If you're not completely happy with your delivery, we'll make things right or refund you right away. With each delivery, you'll receive 6+ full-size makeup products hand-selected to match your undertone, skin tone & type, and makeup preferences. With each delivery, you'll receive 3+ full-size makeup products hand-selected to match your undertone, skin tone & type, and makeup preferences. I get compliments when wearing ISC makeup, and I'm constantly recommending ISC to others!" “The makeup I purchased was high quality and applied very smoothly. I'm very pleased!" "I love how ISC products compliment my dark skin and eyes!"